7/8 wide velvet lined headband. Adjustable strap for ensured fit and comfort. Fits Most ages 4 and up. 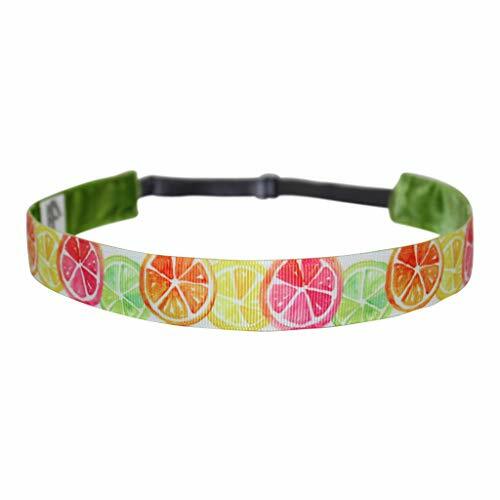 Watercolor citrus fruits in pink, yellow, orange and lime green. If you have any questions about this product by BEACHGIRL, contact us by completing and submitting the form below. If you are looking for a specif part number, please include it with your message.